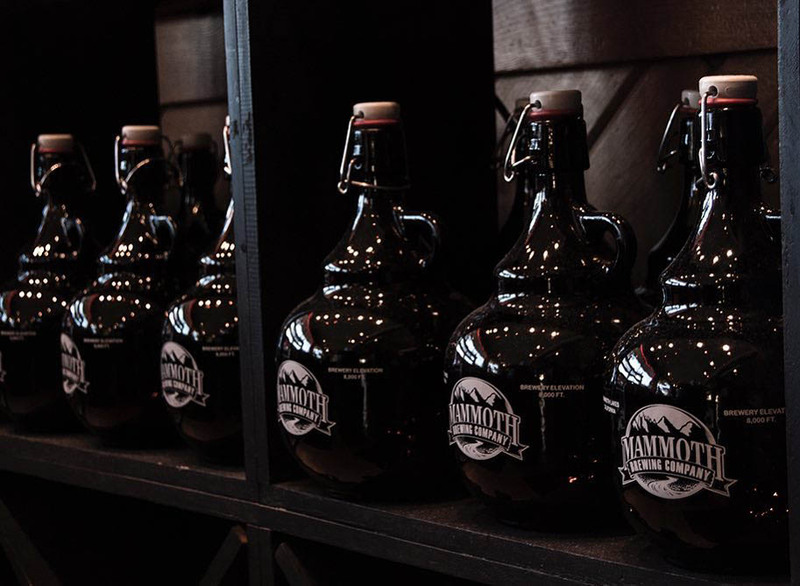 Mammoth Brewing Company has been brewing award-winning beers since 1995, and you can even take some home with you. They offer a tasting room and beer garden where you can enjoy their latest brews on tap, and you can order some tasty dishes from their eatery. There is plenty of indoor seating, and outdoor seating and yard games are available so you can get your après-ski on. Mammoth Brewing Company always offers a rotating selection of seasonal beers, but here are the brews they offer year-round. Test a few out and take home your favorite in a growler to enjoy as a night cap! Goat Cheese Flatbread Pizza - pairs perfectly with their beer, topped with onions, garlic, baby greens and basalmic syrup. Damn Good Burger - the name for this dish is spot on. This grass fed beef burger is topped with gouda and house sauce on a brioche bun. Irish Caesar Salad - Something lighter to pair with a brew. Have you ever had shaved brussel sprouts? They are delicious in this salad.